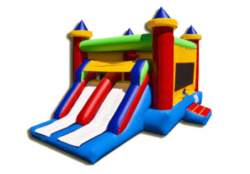 Do you want a slide rental with your bounce house rental? 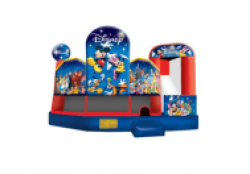 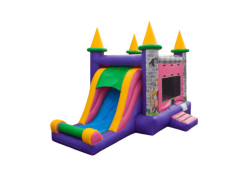 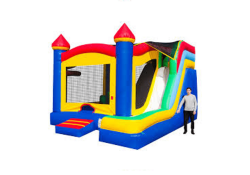 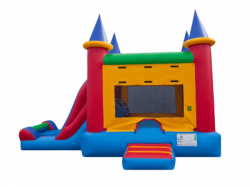 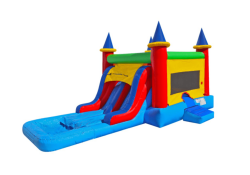 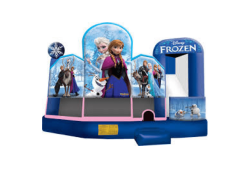 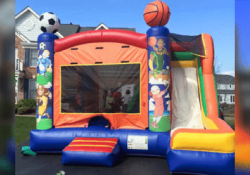 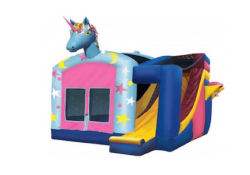 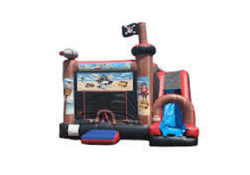 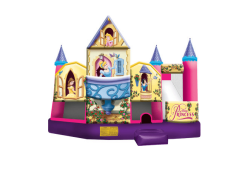 The party professionals at Bruno’s Bounce House has got you covered with Combo Bounce House Rentals in Gainesville, VA. Combo Jumpers provide children with a large jump area just like a bounce house rental but also includes an inflatable slide that just adds to all the party fun. 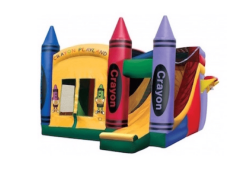 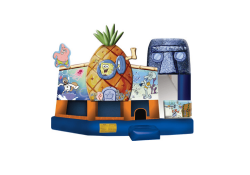 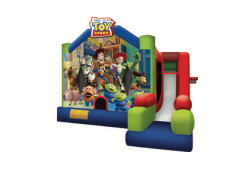 These great party rentals are anything but ordinary; we have great themed combo bouncer rentals as well.